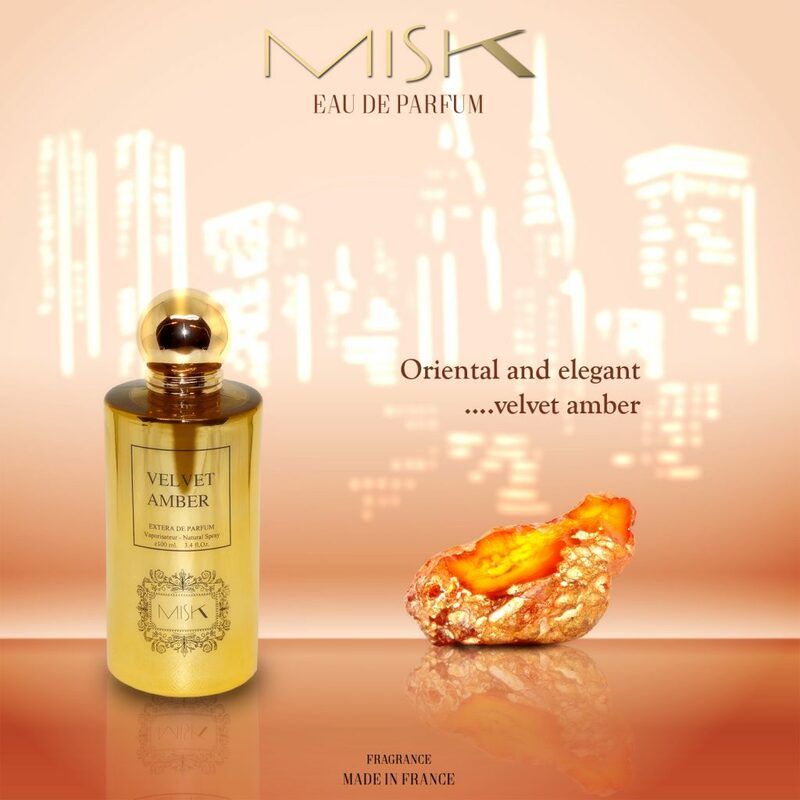 Misk Parfume – More than parfum! The fragrance is oriental oriental and is suitable for flowers and formalities. Misk 09 will envelop the senses and linger long after she is gone. This woody Chypre epitomizes Italian quality and craftsmanship with its play of tradition and innovation. 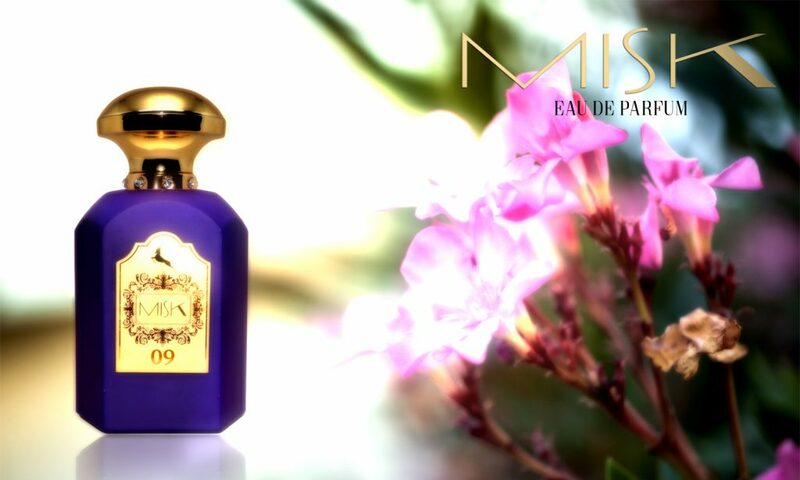 Misk 07 Eau de Parfume is the incarnation of a resolutely masculine fragrance, both modern and timeless, with depth, modernity, and the right amount of discreet mystery. Misk 17. Inspired by sporting and the thrill of competition, this aquatic, woody fragrance blends the excitement of sport. Choose the finest raw materials and the most pure to offer a tempting fragrance that is hard to resist. The fragrance is oriental oriental and is suitable for flowers and formalities. The fragrance starts with a spicy start of cinnamon and a touch of pink mixed with the flavor of black pepper. 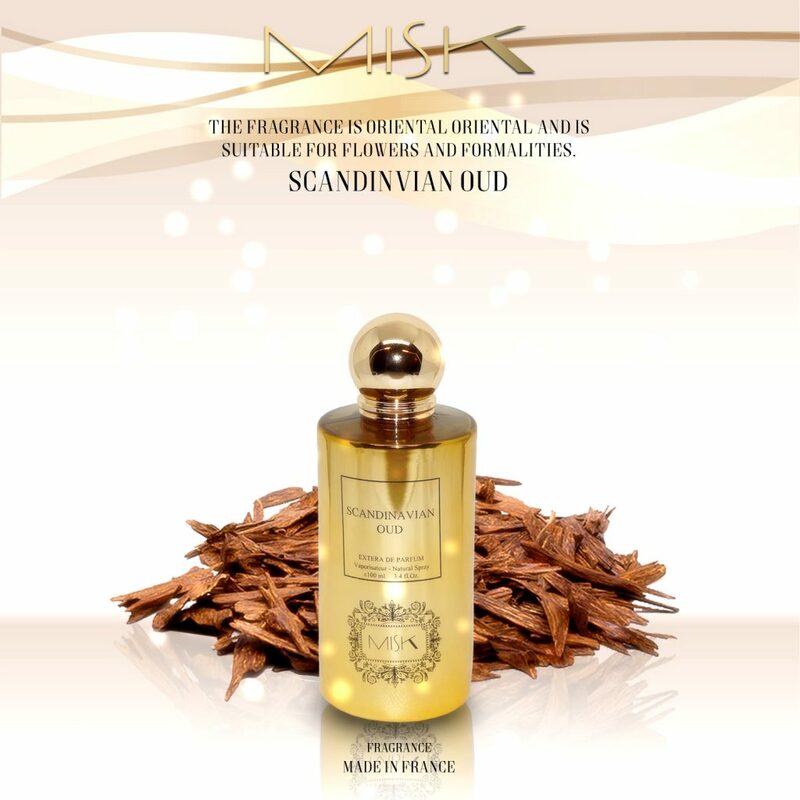 This shocking introduction awaken your senses to receive the traditional oriental wooden heart Of the luxurious oud wood, with a gentle and romantic sense of humor, with the addition of soft lime wood oil, which is somewhat sleepy, with a balsamic character, and ends with a base of benzoyne and a double dose of amber, amber and amber, a substance produced by an amber whale Instabilmente natural amber manufacturing in his body. 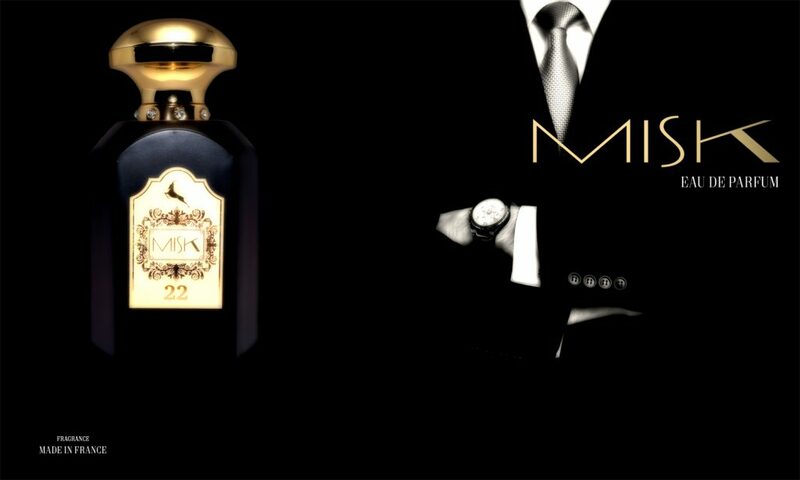 Oriental and elegant, knitted with great experience, will not let you down on big occasions, men and women can use it with ease.The fragrance is built on three pillars, so that the amber is the outer envelope that surrounds the other notes, where it is found in every corner of the fragrance, And in harmony with all his taste and different form. The three pillars are spices, citrus fruits and roses and amber that covers all of them. An early citrus edifice is almost as light, mixed with sweet-flavored pink peppers and surrounded by amber, served with a spicy onion with clear bursts of bergamot. Then begin the most beautiful stages of the long fragrance in the Turkish rose aroma with the remnants of lightly spicy touches of pink pepper slowly dissolve to allow room for a long meeting we waited long between romance and beauty represented by roses and amber in a balanced sugary Balchermip. Stunning and sensual, made up of exceptional raw materials to express an exceptional woman who begins with bergamot and Lavender Carla, cultivated in the French province of Provence with a heart of Arab jasmine with a floral note with strong fluff called Paradis and Coumarin, the base of sensual fragrance of warm vanilla and sandalwood Indian with salsa. A fragrance that has an appealing vanilla flavor, starts with nice gracious aromas, which are cardamom and violet leaves with pink peppers, then the heart of the fragrance is rich in the smell of sage, while the base is warmed with flannel and ku osmell of chestnuts. 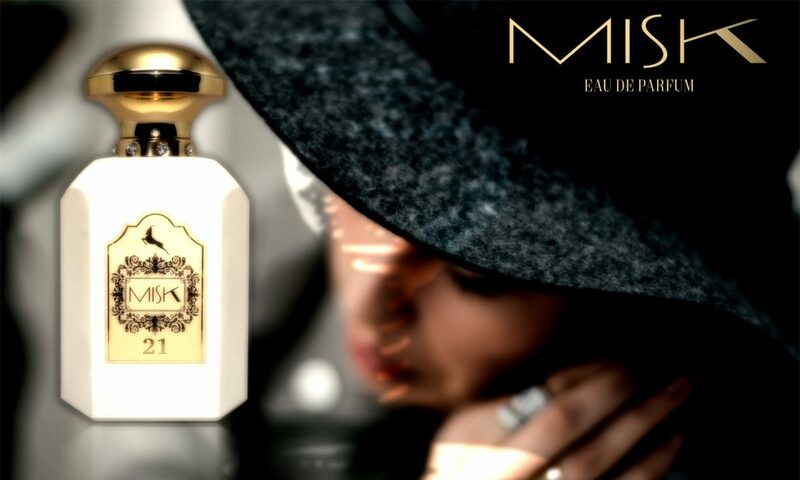 Misk 07 Eau de Parfume is the incarnation of a resolutely masculine fragrance, both modern and timeless, with depth, modernity, and the right amount of discreet mystery. A fresh fougére with top notes that are lively, bright, and clean, magnetic heart notes with a unique woody-floral tone, and a sensual dry down with an unforgettable signature of tonka beans and sandalwood. The fragrance is an intense oriental – floral and is based on notes of orange blossom, symbolizing Italian femininity, sensuality and extravagance. There are also ambery – oriental nuances of benzoin, pink pepper, tonka and vanilla. Misk 09 will envelop the senses and linger long after she is gone. Seductive and soothing neroli intertwines with nuances of raspberry over the playful hint of tart green mandarin. This gives way to a heart of voluptuous sensuality, a softly undulating bouquet of velvety jasmine and citrusy sweet orange blossom. The addictive and sugary guimauve introduces the full-bodied sensuality of the vanilla base notes, and the captivating fragrance is further lit by the roundness of heliotrope and smooth, creamy sandalwood. Misk 17. Inspired by sporting and the thrill of competition, this aquatic, woody fragrance blends the excitement of sport with dreamlike elements that celebrate victory and power. 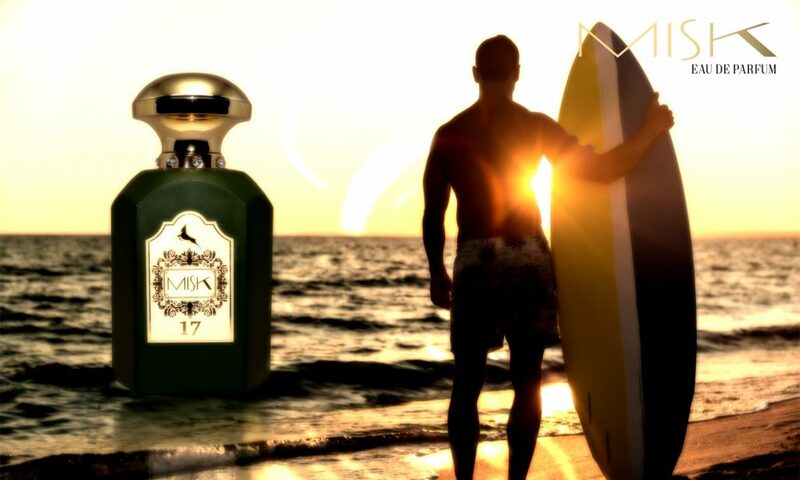 A truly magnetic scent, it embodies masculine strength. 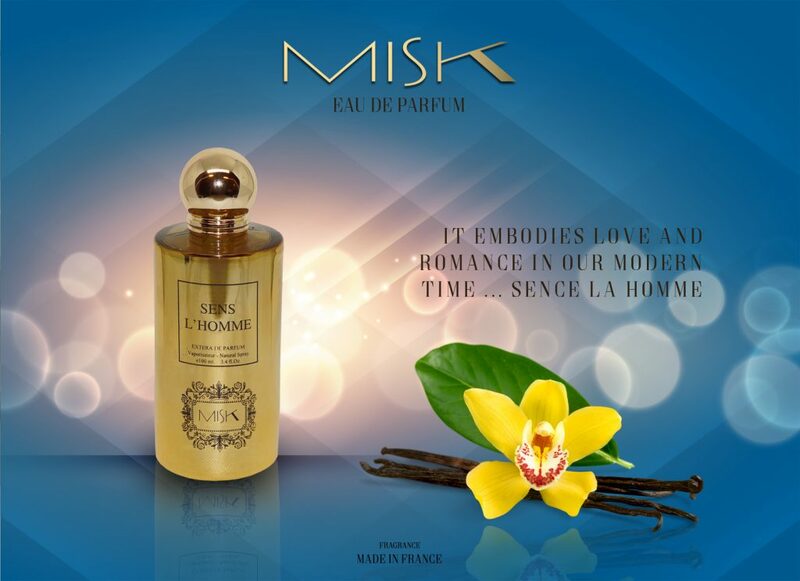 Misk 21 is an oriental floral that evolves the carnal grandeur and seductive power of the iconic Misk 21 into an uber-feminine fragrance lavished with notes of cool citrus, dramatic petals, suede accord, and vanilla. Rich, spicy, and intensely floral, it evokes a warm exotic garden. This woody Chypre epitomizes Italian quality and craftsmanship with its play of tradition and innovation. Robust citrus, verdant basil, and mint blend effortlessly with radiant woods and resins around a warm cypress heart. Award winning Scandinevian perfumer Fahad Alghanim acquired the art of fragrance formulation in the cradle of modern perfumery, the picturesque French city of Grasse. 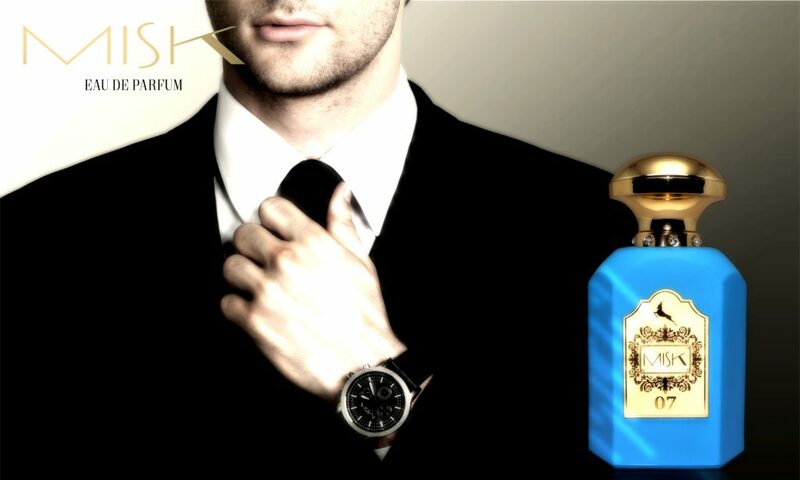 After working for various perfume houses in the region, he decided to embrace his own talents fully through the founding of his own company and signature fragrance line, for which he cherishes the use of the finest quality ingredients and original creation techniques. As an independent artist, his creativity is not bound by constraints; Fahad carefully formulates his creations by following only the inspiration of his heart and deepest emotions. He lives currently in Aarhus , Denmark where he practices his art in his office.